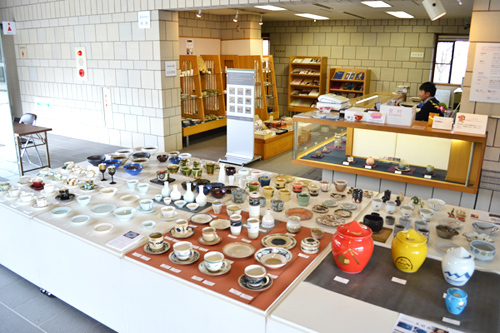 You can watch, know and taste the history and the present of the Mino wares in this museum. 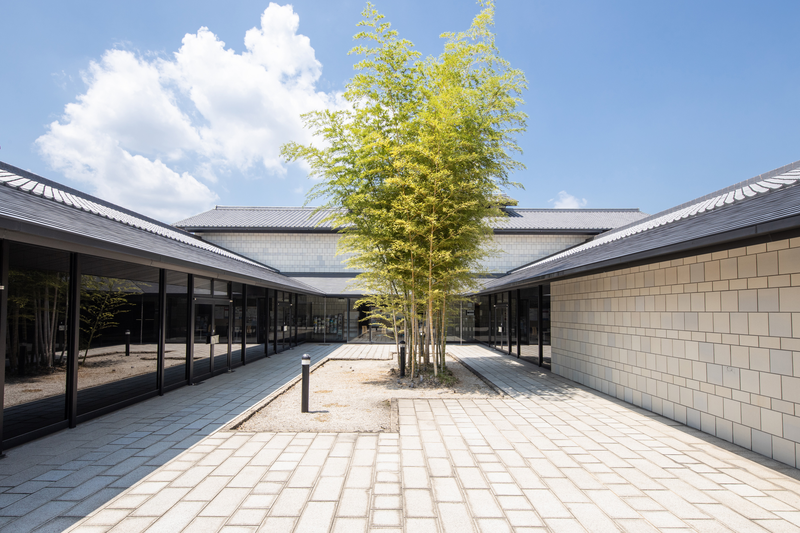 Our museum exhibits Mino wares with the history of over 1300 years, which include Setoguro, Kizeto,Shino and Oribe wares of Momoyama period, ceramic works of the Living National Treasures and other modern ceramic artists, and other potters in various periods. 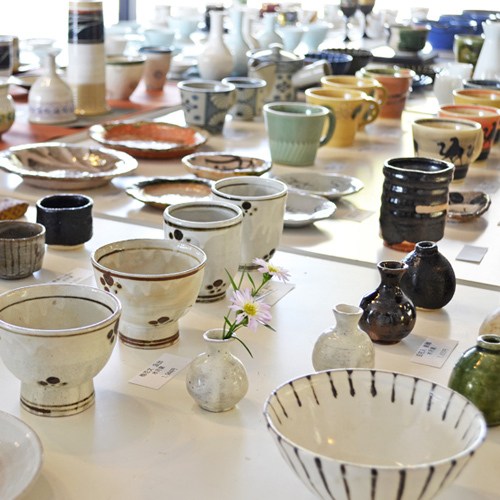 Holding 4~5 exhibitions per year, the museum is introducing depthful world of ceramics in various ways. 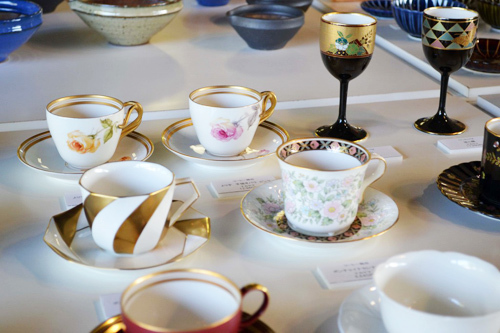 Visitors can also enjoy tea ceremonies using tea bowls made by the Living National Treasures and other ceramic artist. 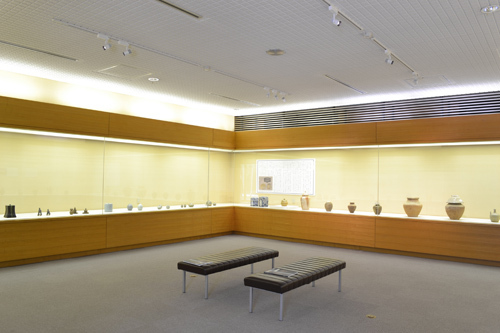 Gifu Prefecture Ceramic Museum was transfered to Tajimi City, and was reopened as Mino Ceramic Art Museum, Tajimi in 2012. 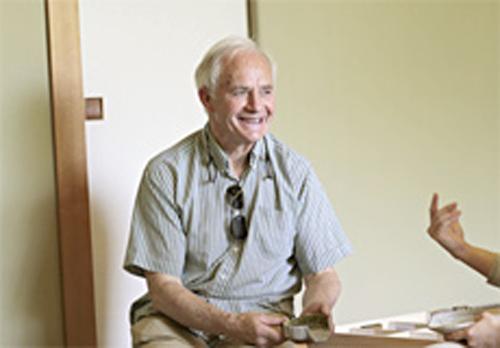 You can take explanations for our exhibition from curators. 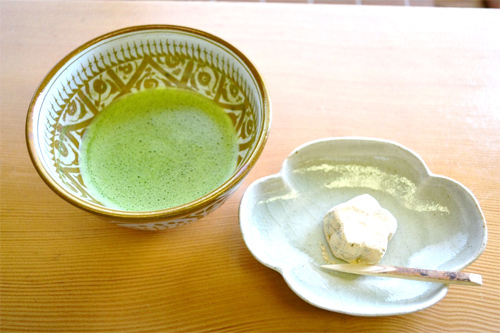 It takes about from 30min to 1hour. 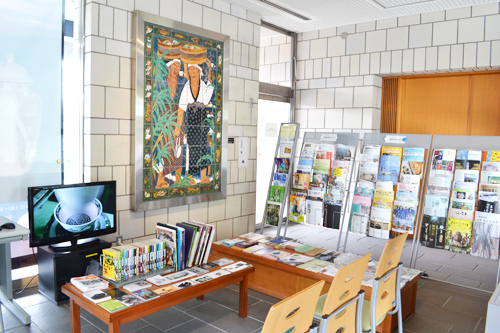 It is possible to fit the guide into your schedule, so, please feel free to ask for it at the reception counter if you want. 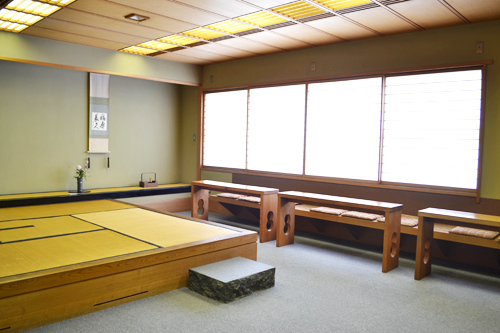 We ask for your understanding in advance that in some cases we fail to meet your hope and give explanation by English for absence of curators, such as a business trip. 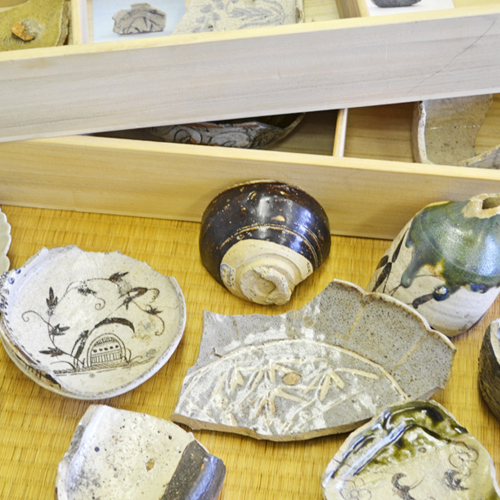 Why not take potsherds and come in touch with technologies of potters? 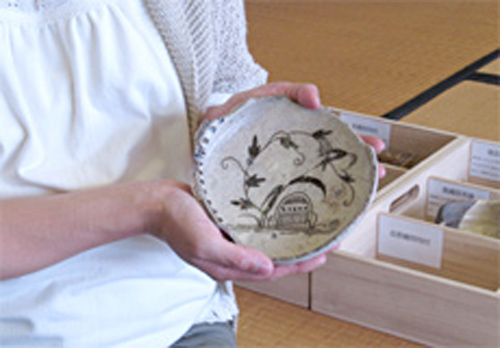 You can appreciate its touch and weight, a natural clay and a thickness of a glaze thoroughly. 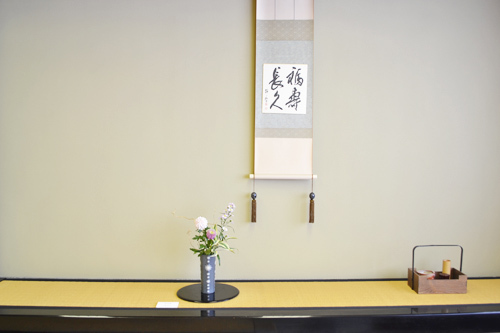 Please feel free to ask for it at the reception counter if you want. 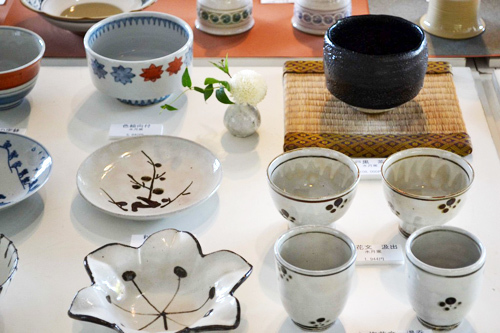 Why not enjoy tea ceremonies with tea bowls made by great ceramic artist of Mino? 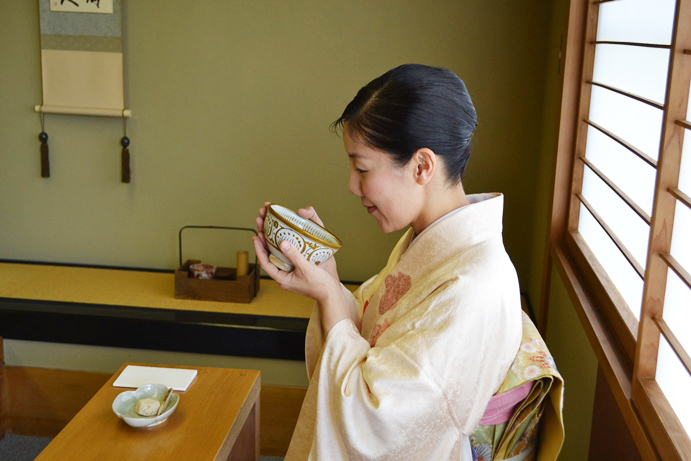 You can check monthly tea bowls at the information of our HP. 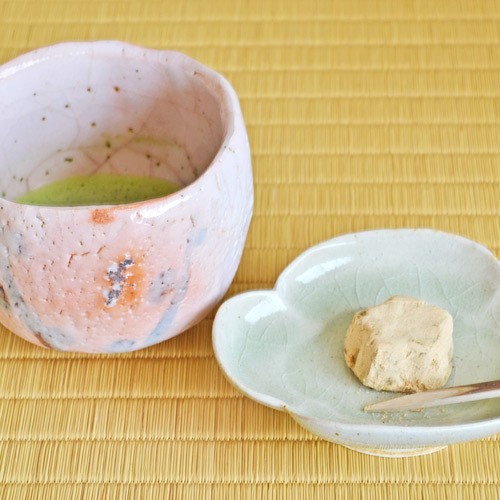 Please enjoy great tea bowls with a famous confection of Tajimi　in the shape of a ‘Kikyou’ which is the city’s flower. 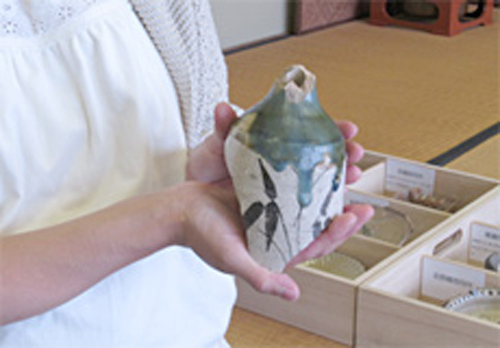 Why not find your favorite in our museum shop? 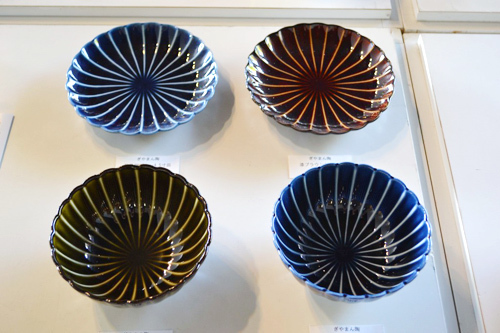 We deal in a variety of goods of Mino wares which is chosen by the staff who is familiar with Mino wares. 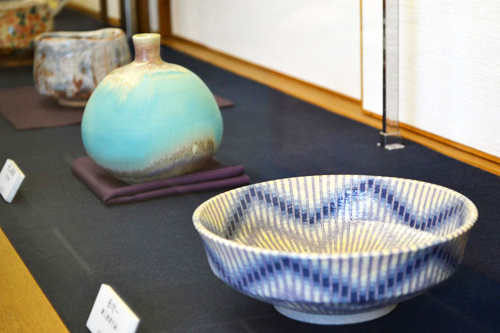 We deal with works of the ‘Suigetsu’ which is opened by Toyozo Arakawa, valuable western tableware made by ‘Nakayama’ which have already stopped the production and works made by potters of the Mino Ceramic Association, add to this we will sell exhibition catalogues and books as Mino wares. 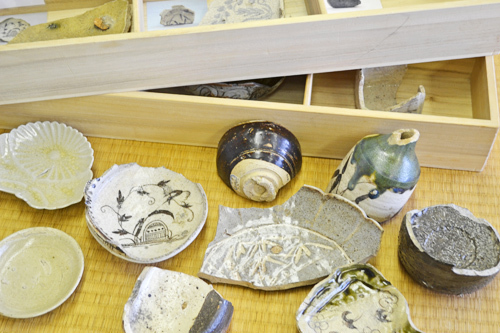 The committee for establishment of the showroom of old Mino wares was floated. 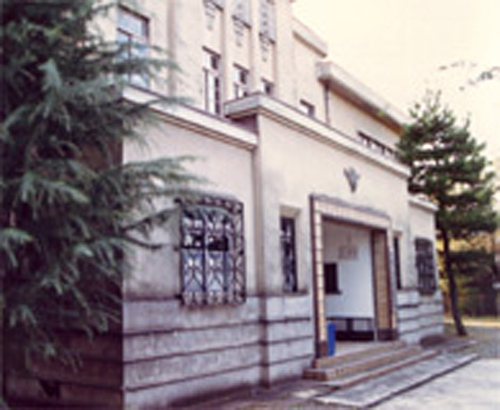 It was established in a warehouse of the Chamber of Commerce and Industry at Koji-machi, Tajimi-city. 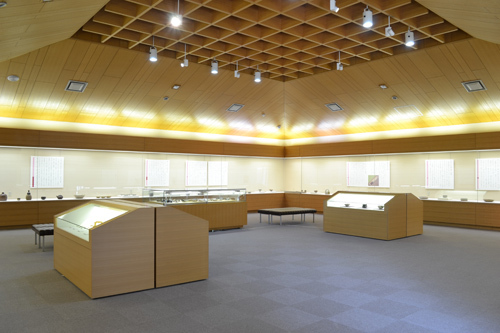 The showroom was removed to the citizen center of Tajimi. 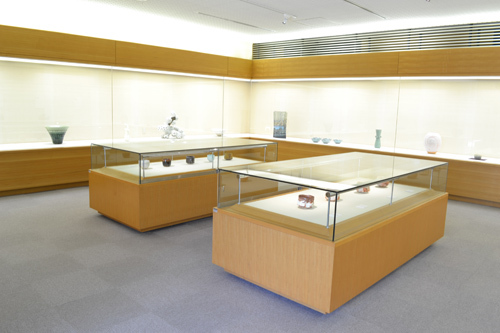 A full-dress exhibition was started. 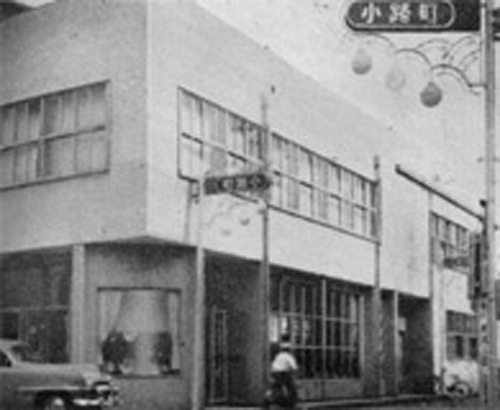 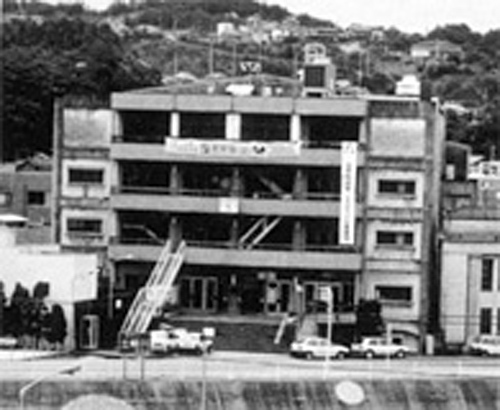 The showroom was restarted as Foundation of Gifu Ceramic Showroom and it was removed to Togen-cho. 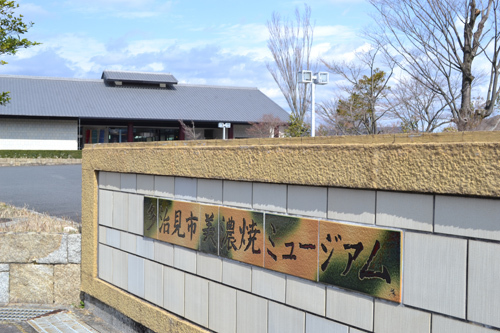 It was managed by Tajimi-city, Toki-city, Mizunami-city and Kasahara-cho. 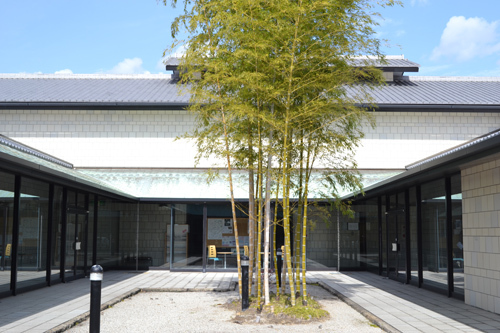 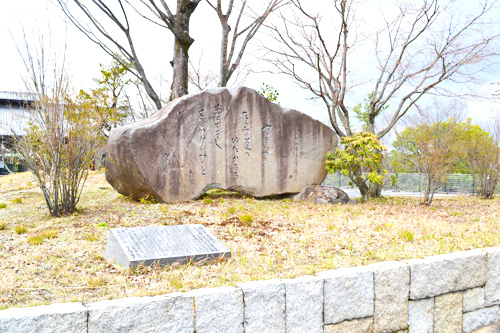 It was renamed ‘Foundation of Gifu Ceramic Museum’ and was removed to the present place, Higashi-machi. 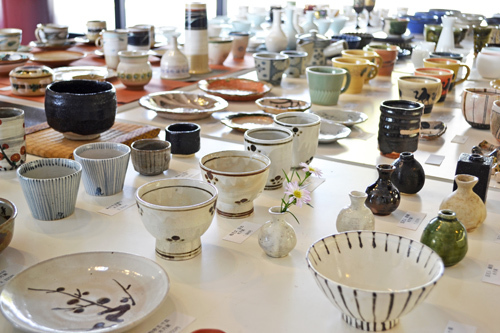 Now, it called ‘Mino Ceramic Art Museum, Tajimi’ from 2012. 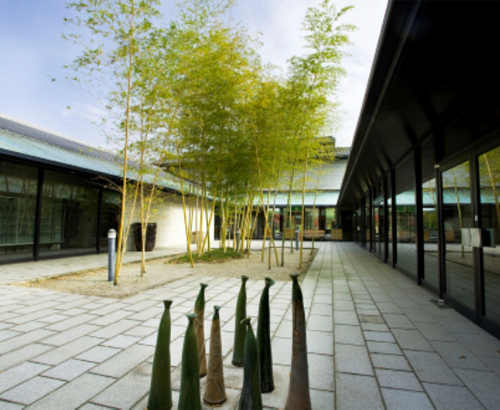 Copyright © Mino Ceramic Art Museum,Tajimi All rights reserved.